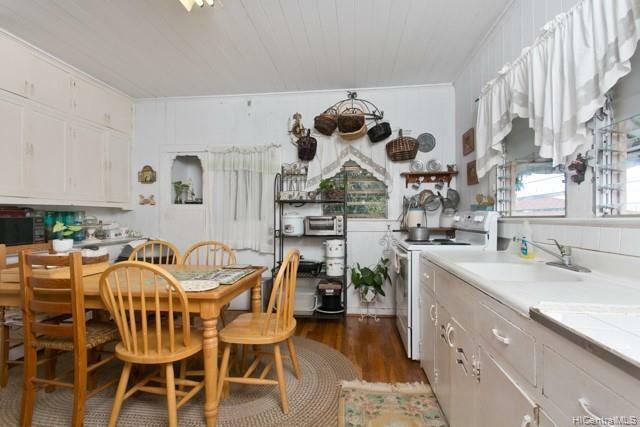 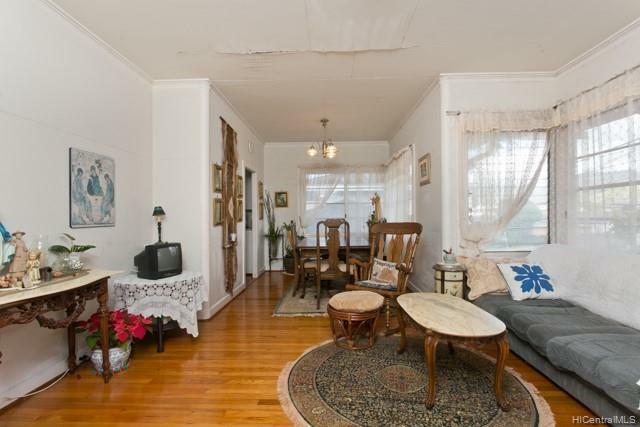 Charming house that will shine w/some updating. 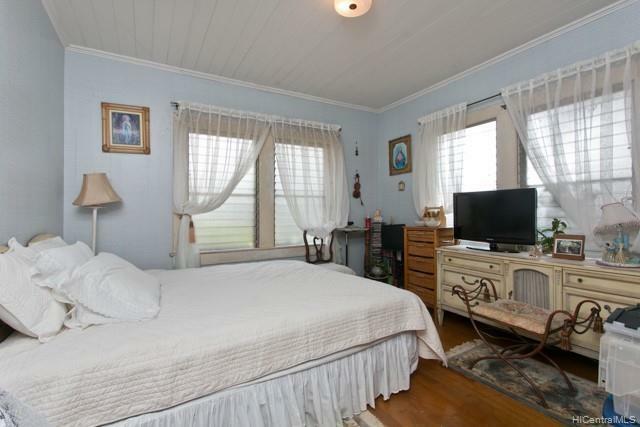 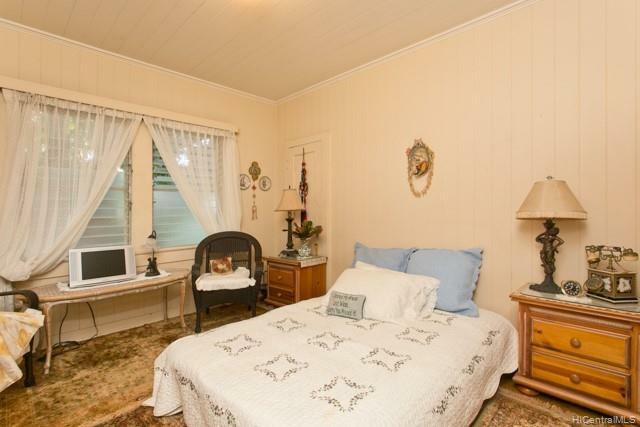 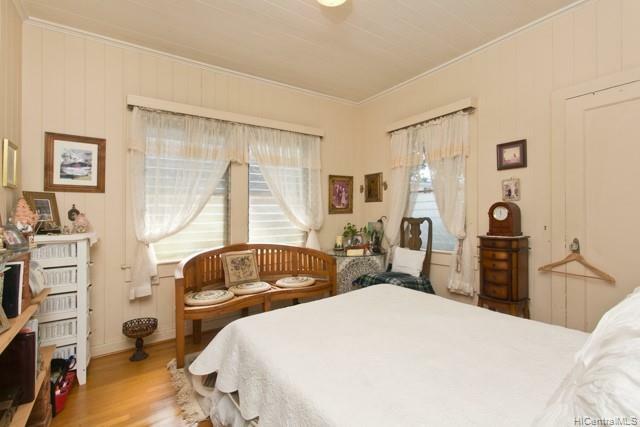 Main house has 3 bedroom 1 bath and one bath is inside the garage, which was built in 1939. 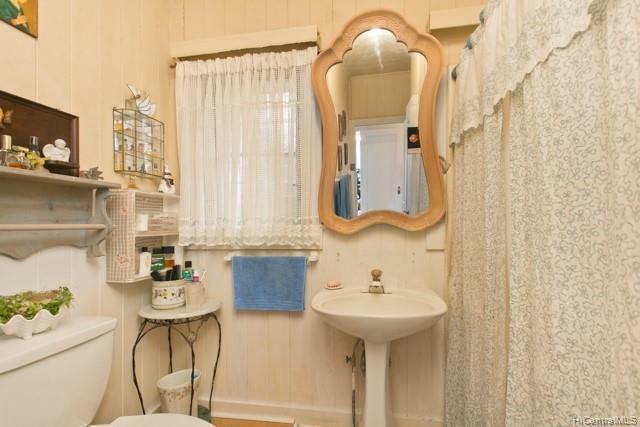 One bath inside the garage doesn't show on tax record. 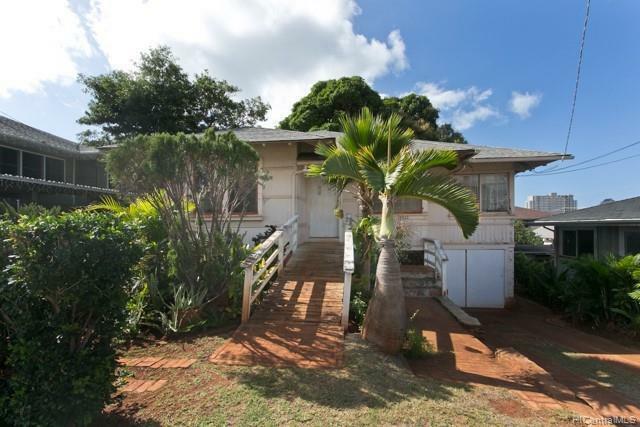 2nd dwelling is 1 bedroom 1 bath cottage and was built in 1962. 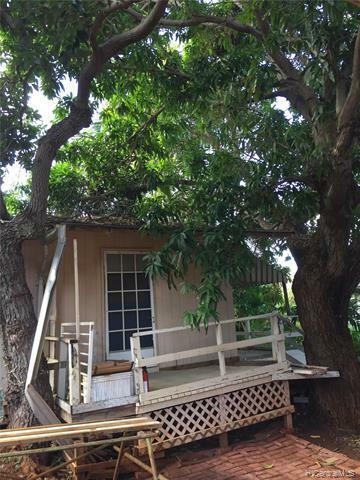 House needs some TLC but has great potential. 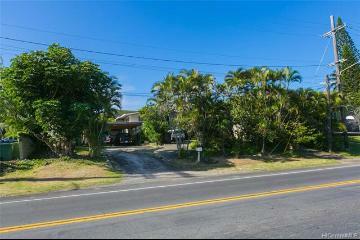 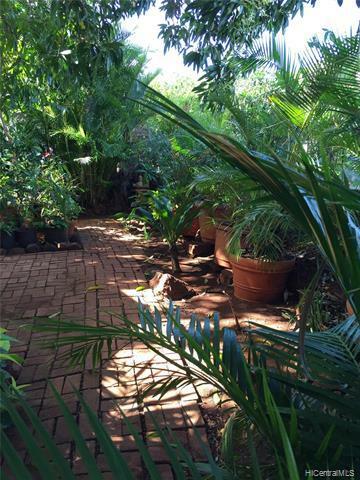 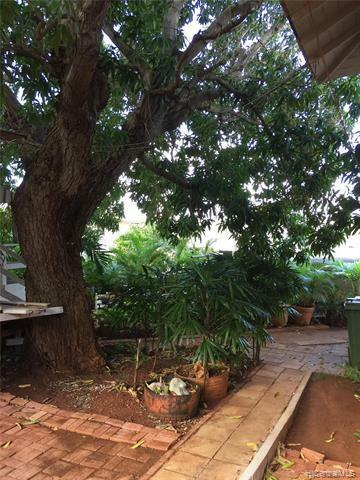 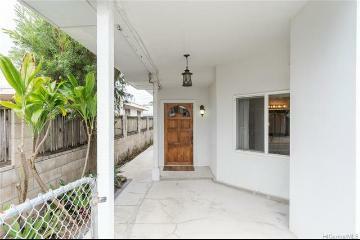 Spacious yard area w/ lots of greens including Mango Tree & Avocado tree. 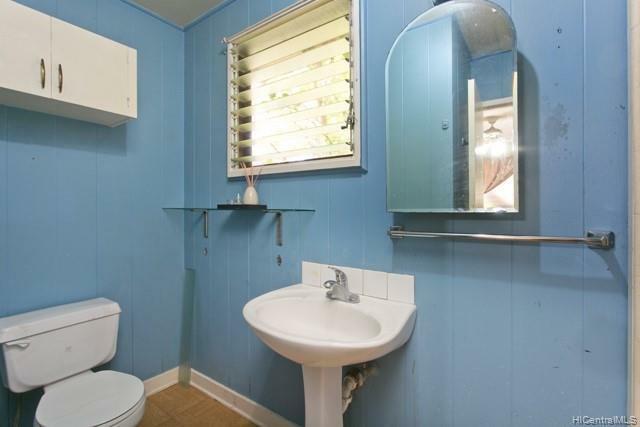 Most conveniently located. 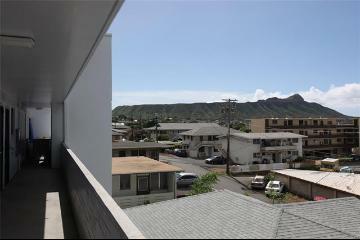 Walk to grocery shopping & many restaurants. 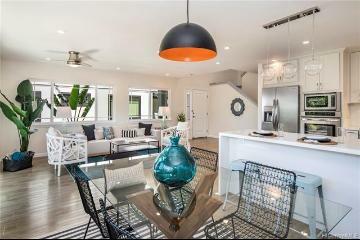 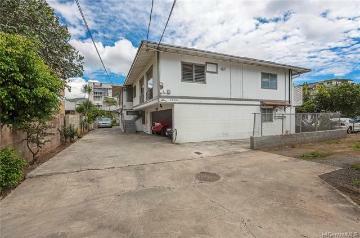 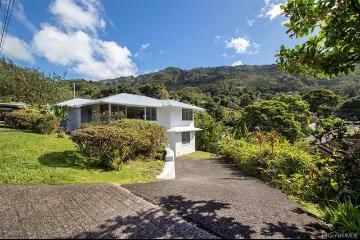 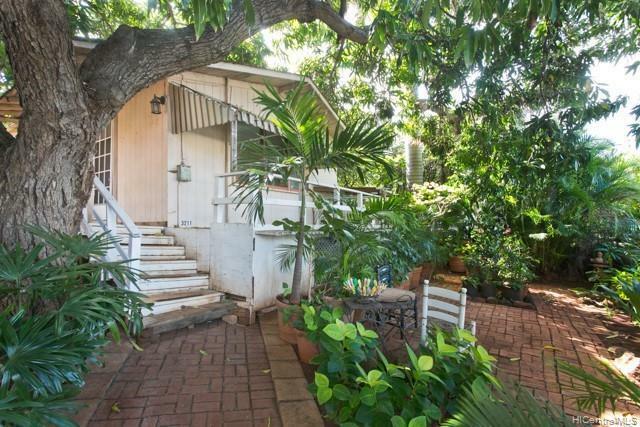 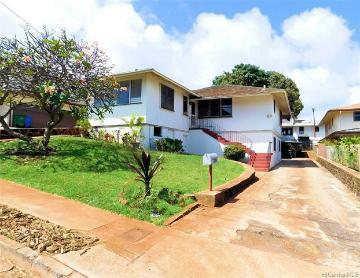 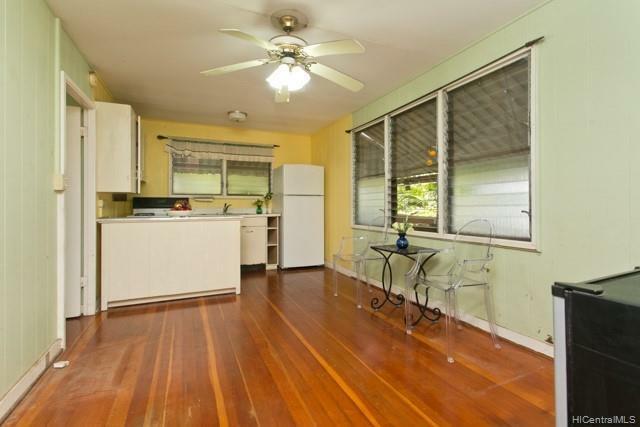 Close to schools, H-1, bus, Waikiki, Zoo, Kapiolani Park & beach. 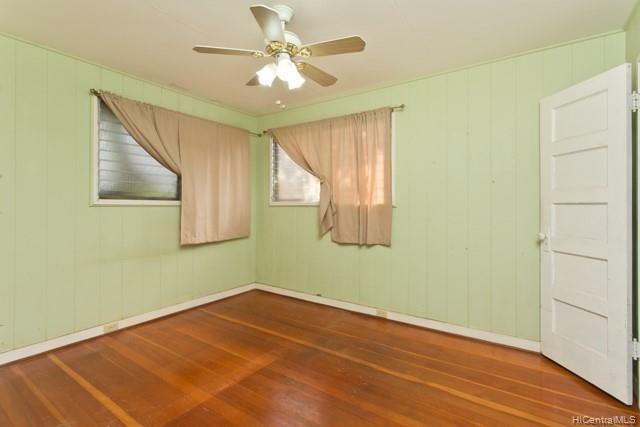 Sell in as is condition. 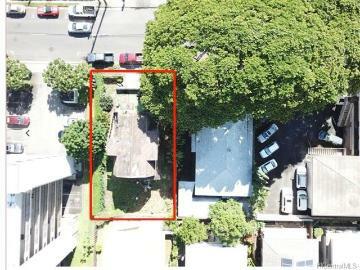 3211 Kaimuki Avenue, Honolulu, HI.